Rapper 50 Cent confessed his crush on Helen Mirren in an Instagram post on Thursday. "I think I love her man, I'm trying not to stare at her," he captioned the post, sharing an image of the two posing together in the New York Post. "She know she turns me on. She just has that thing, you know I can't describe it. 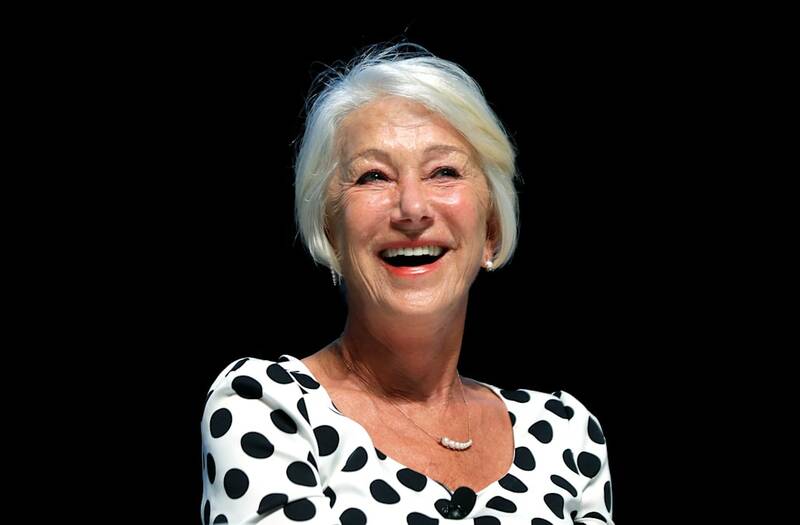 LOL"
The pair were photographed together on the red carpet for the Monte-Carlo Television Festival, where Mirren was being honored with the Crystal Nymph Award for her career achievements in television. 50 Cent was present to promote his Starz drama "Power," which he produces and stars in. A few days earlier, 50 Cent posted a photo of himself with "the queen" Mirren at the event. "Taking over Monaco for tonight," he wrote.